Get Your Music on NASCAR TV Broadcasts & Earn Royalties. 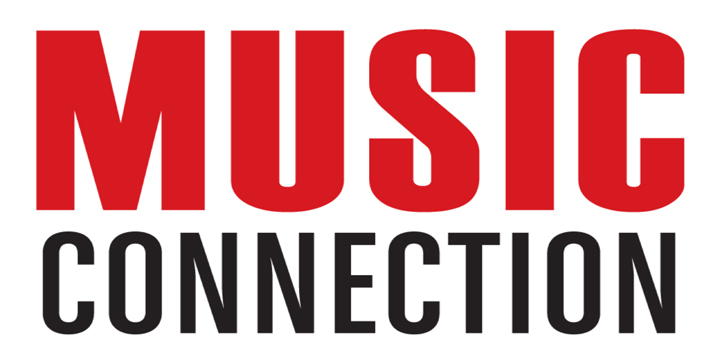 White Knight Music Group (BMI) and Pulse Records USA are pitching select tracks to editors working on the Summer/Fall 2015 NASCAR edits at NBC and NASCAR Productions. Music will be used during the races, on highlight reels, pre/post race recaps, intro and outro clips, track and driver trailers, and many other placements across official network outlets. Staff will be pitching weekly throughout the season. These placements will air on National TV across NBC as well as all dedicated official NASCAR sites and official overseas alliances. Segments historically feature unique, high-energy music to enhance the commentary and visual action of NASCAR races and NASCAR culture. Indie Rock, Alternative Rock, Southern Rock, Active Rock, high-energy instrumentals, Country, EDM, Americana and multi-genre tracks appropriate for NASCAR action.